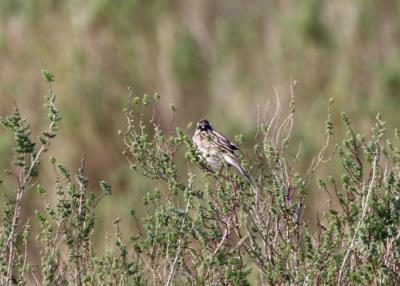 Bird Id - Forum - Identifying Birds - Could This Be A Female Reed Bunting ? 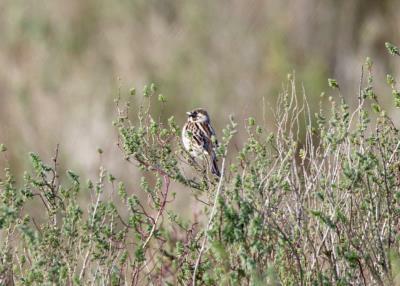 Forum > Identifying Birds > Could This Be A Female Reed Bunting ? Originally thought I was taking a photo of a female reed bunting but the head markings do not look right. Photo taken in Norfolk last week. Please can you help me with identification?